After slamming her, Jameela Jamil is showing Khloe Kardashian some positive reinforcement since the KUWK star deleted her weight loss shake post. 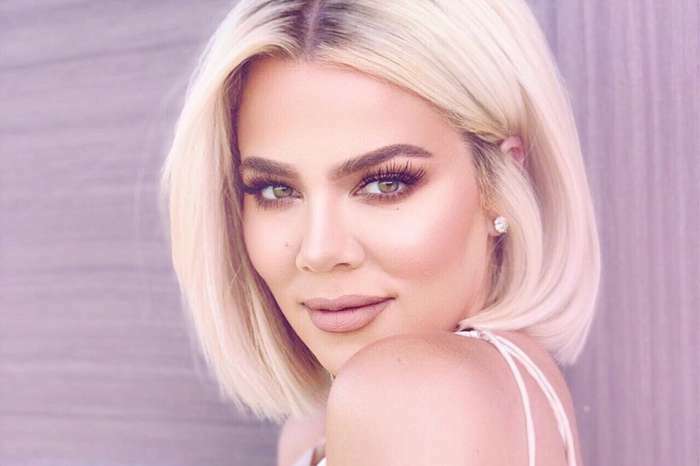 As you may know, the actress was pretty upset that Khloe and other celebs have been promoting diet products that do not work and are unhealthy to use but now that Khloe may have learned something from her, she made sure to praise her. That being said, The Good Place star took to social media earlier today to point out that after she had previously called her ‘irresponsible,’ Khloe went ahead and deleted a sponsored post in which she was promoting a diet shake. ‘Oh look. Khloe deleted her diet shake post… 👇🏽. There is hope after all…,’ Jameela tweeted. 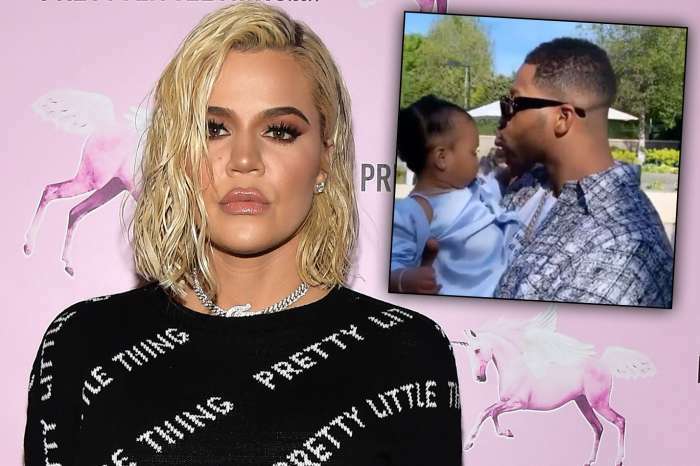 Sure enough, the picture is no longer on Khloe’s Instagram account! It was two weeks ago that the actress called out the KUWK star for using vulnerable people with eating disorders to make money. 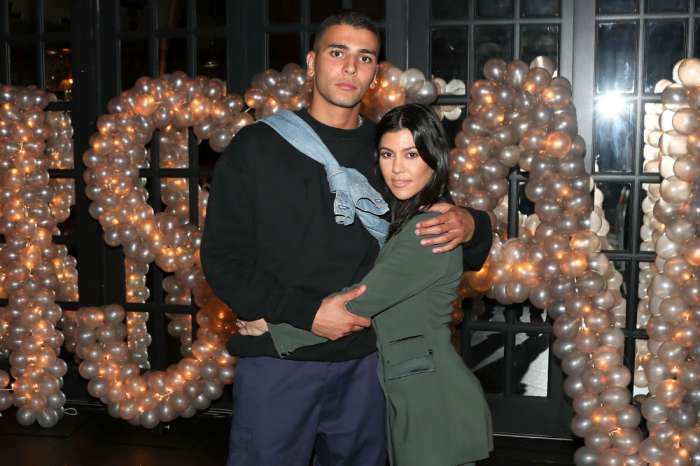 After all, as far as Jameela was concerned, Khloe made it seem like she had achieved her enviable body through those products and not with a lot of other help, be it from a personal trainer and even surgeon! ‘If you are irresponsible to: a) own up to the fact that you have a personal trainer, a nutritionist, probable chef, and a surgeon to achieve your aesthetic, rather than this laxative product… And b) tell people the side effects of this NON-FDA approved product, that most doctors are saying are not healthy. Side effects like cramping, stomach pains, diarrhea, dehydration… Then I guess I have to,’ Jamil said.